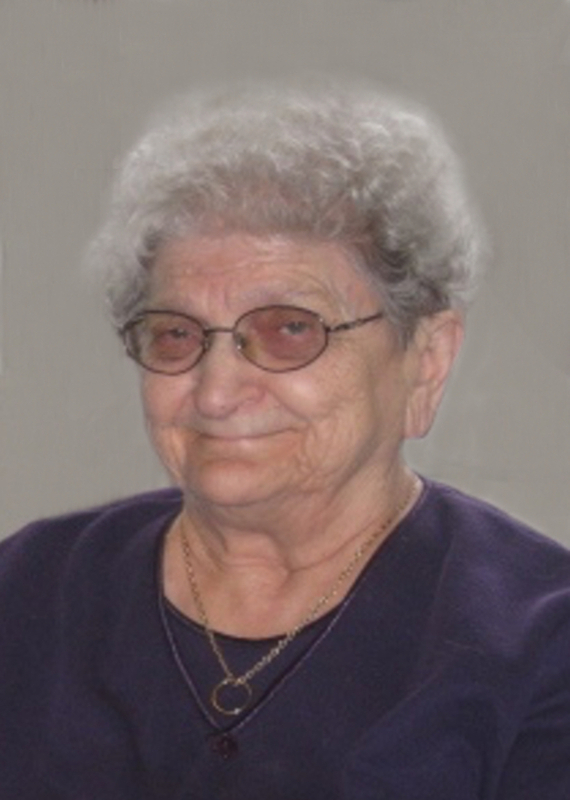 The death of Julia Flath, age 91 years, occurred on July 28, 2018, at the Mennonite Nursing Home, Rosthern, SK. She is survived by her sister, Clara Schram; brother-in-law, Robert (Eileen) Flath; and numerous other relatives. She was predeceased by her husband, Arthur Flath; 8 brothers, Ernest, Edward, Herman, Carl, Walter, George, Erwin, John; and 2 sisters, Bertha, Esther. The Funeral Service will be held on Wednesday, August 8, 2018, at 2:00 P.M. in Trinity Lutheran Church, Rosthern, SK, with Rev. Chad Moir officiating. Interment will take place at Rosthern Cemtery. Arrangements are in the care of Funk’s Funeral Home, Rosthern (232-5245, http://www.funksfuneralhome.ca). So sorry to hear of Aunt Julia’s passing, she was a fun,remarkable woman . She held a Special place in my heart.